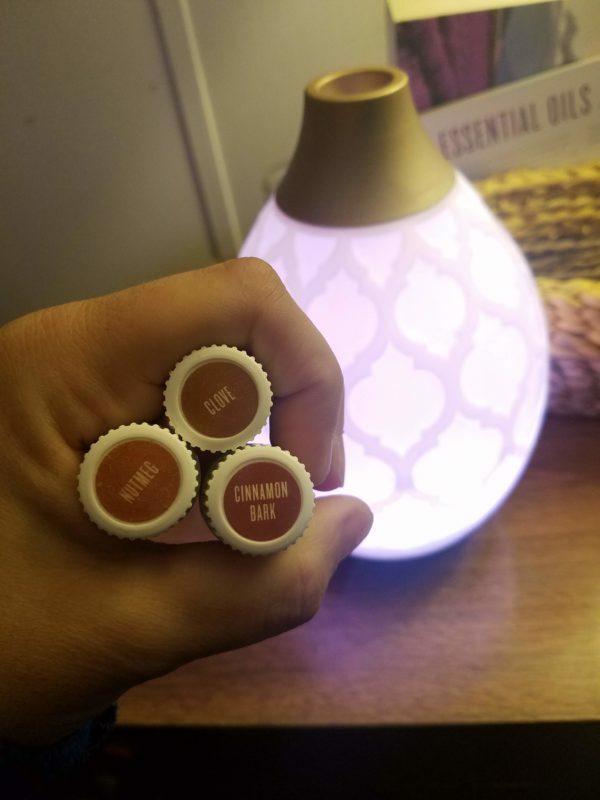 Our favorite Fall diffuser combos! 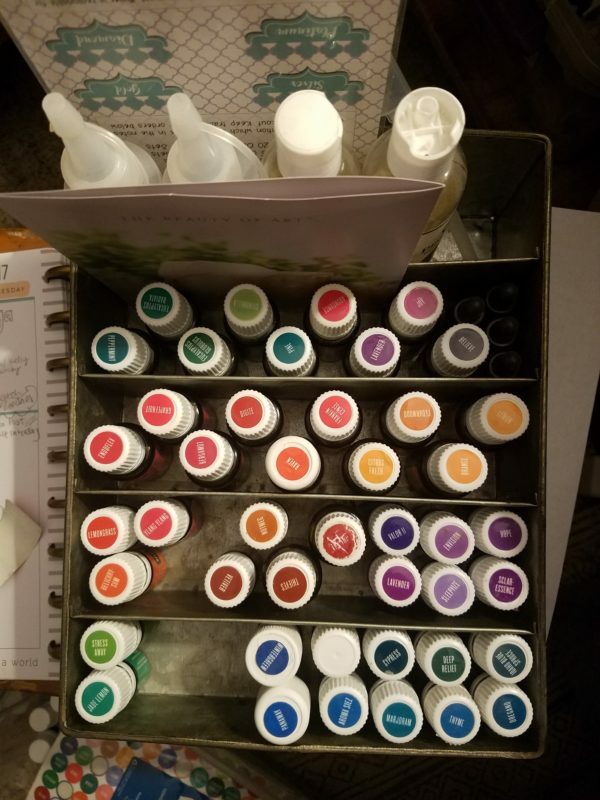 For my essential oil order from Young Living this month, I decided to do a full inventory of what I had, what I was running low on, and what I had for backups. Also, I can’t say for certain it’s been because we’ve been diffusing constantly, but there has been far less bickering between my children. 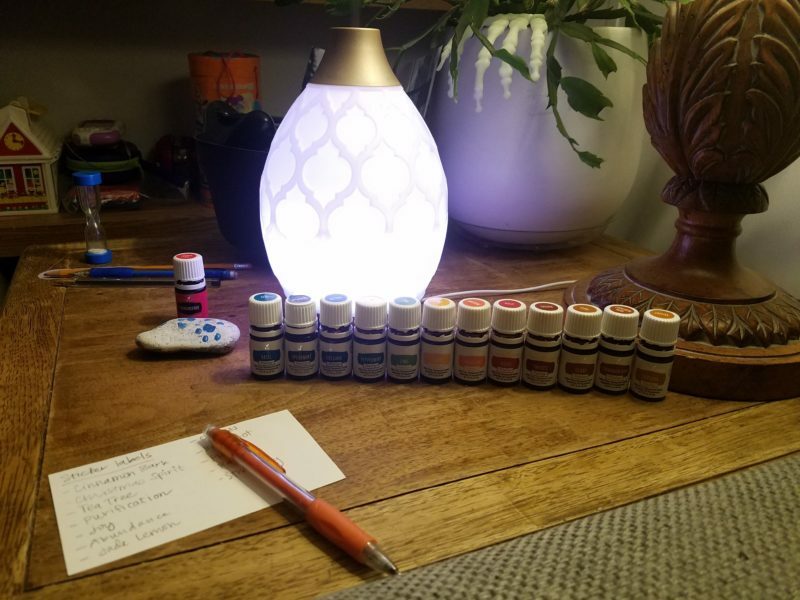 If there’s even a slight chance that the wonderful aromas of essential oils has a correlation, I’m going to keep on keepin’ on! 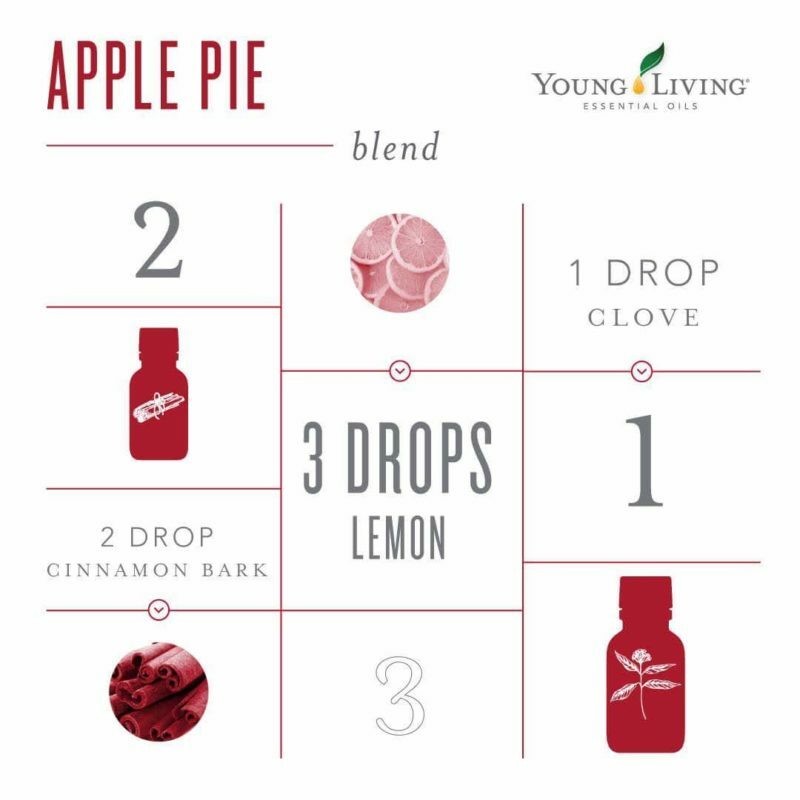 Also, allll the Thieves too, but we mix it up sometimes and just use some of the single oils from the Thieves blend. Christmas Spirit was another blend we were out of, so it went in this month’s order. I LOVE Christmas Spirit, especially for diffusing around family gatherings during the upcoming holidays. We have been using the Desert Mist from Young Living, on the intermittent setting of 30 seconds on, 30 seconds off. 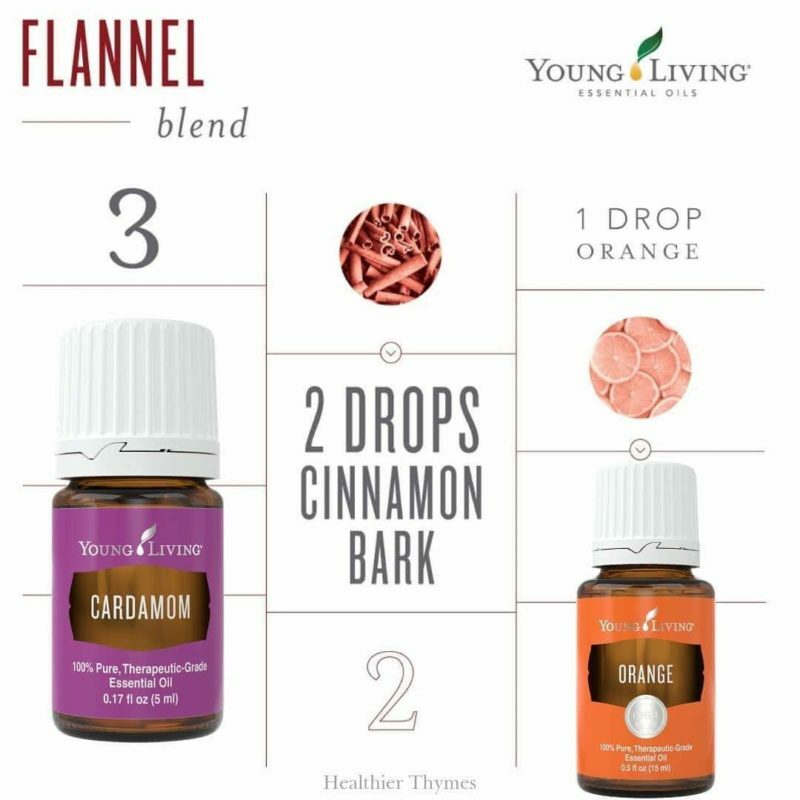 Perfect for diffusing over long periods of time without losing that aroma after an hour or two of constant diffusing. 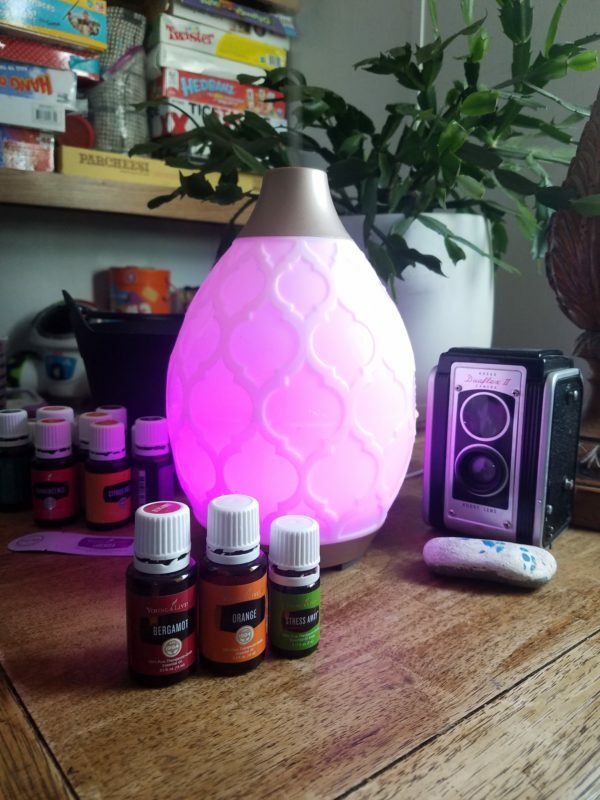 To learn more about essential oils and more about my family’s journey, just pop on over to the Journey to Wellness page. 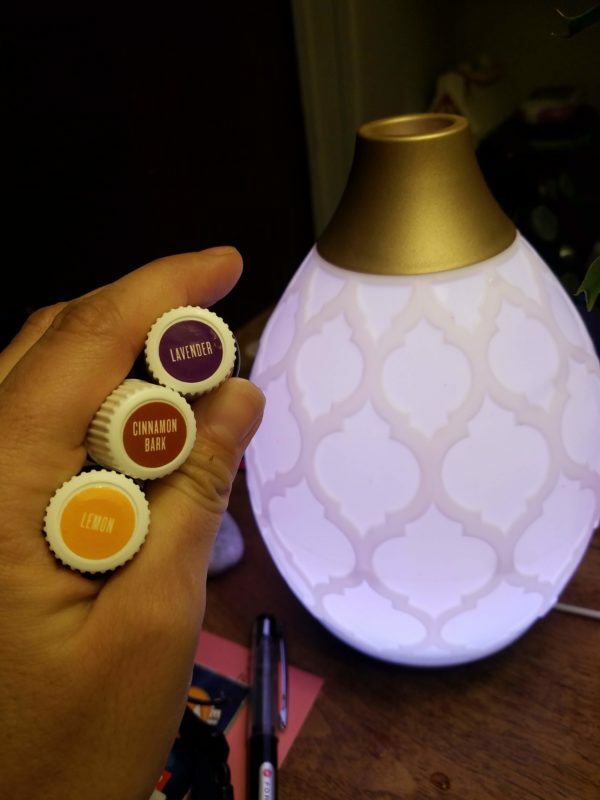 If you’re interested in getting your family started with essential oils, you’ll find more info there as well.